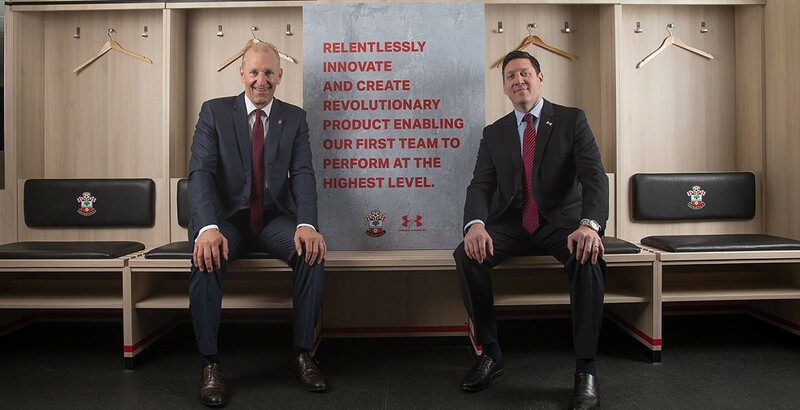 Under Armour and The Saints pen a new multi-year partnership deal, thought to be 7 years and based on six pledges. 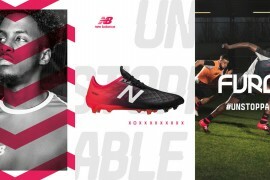 Under Armour, the brand from Baltimore, US, who already have a partnership with Tottenham, will now replace Adidas as Southampton FC’s kit partner. 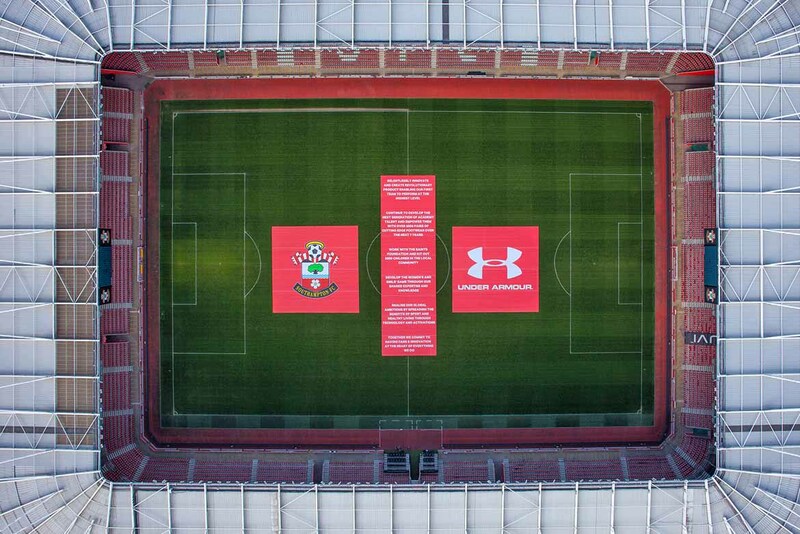 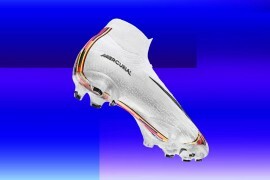 Under Armour and Southampton have also agreed a six-point pledge, part of which will bring innovation to the first-team shirts, including infra-red technology to combat cold weather, and to provide 5,000 pairs of football boots to the club’s academy by 2023.